I feel strange. This was not supposed to be the second to last issue of Green Wake, an original and highly entertaining comic run that bleeds talent and potential. So here we are, the slick pages of a story being severed before it’s time, will we all move away from Green Wake with a sense of closure and peace? Being a comic reviewer has it’s perks. Often times we’re gifted with copious amounts of books before they’ve had a chance to hit the shelves. 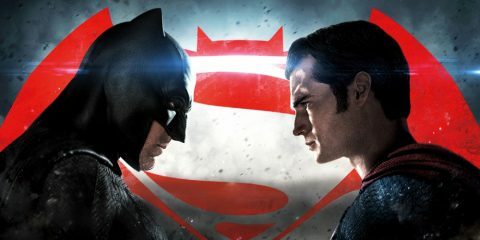 With this being said … I already know how Green Wake is going to end. 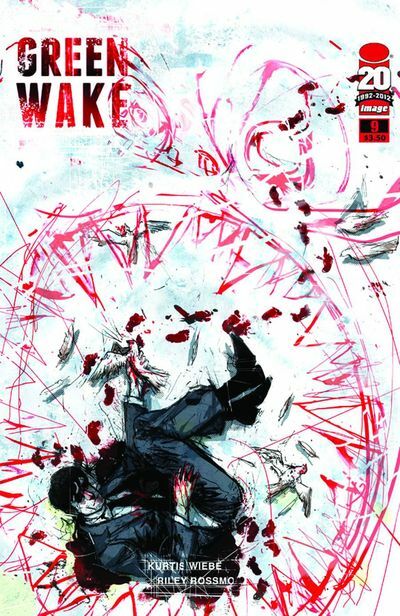 The bizarre beauty of Green Wake #9, is the way it oddly begins to close the curtain on it’s own purgatorial world without having the foresight that it’s time to do just that. It’s rather strange how things work themselves out sometimes. That perhaps because our minds are now oriented into knowing that this is our finale that we allow ourselves to interpret these events differently. How will we leave Green Wake? What is this strange place in which we’ve been traveling for the past several months? What I truly enjoyed about Green Wake #9 is the growth of it’s character, Micha. I feel as if after this issue that I now have a much better grasp on who is he and what he means to the haunted shores of Green Wake. Kurtis Weibe reaches deep into what’s left of this character’s shattered soul and lays the pieces out on the proverbial table by way of a powerful narrative throughout the pages of this book. Micha, suddenly, brings a whole other level of malevolence to Green Wake and the reader is left with no choice but to wonder what will become of him and the other inhabitants of this limbo-like town. The art of Riley Rossmo always paints a surreal and often times beautiful place inside the mind’s eye of those who follow his lines and stark color arrangements. The blue. on white. on black. on red color combinations leave you with a sensation of cold calm as you thumb through pages of the book, causing you to wonder if anyone else could have depicted this strange place any better? With a final page that will change Morley Mack forever, Green Wake #9 is a must read for fans of the series. We’ll be seeing you again real soon as we close in on the finale of the gone-too-soon Green Wake series when we review issue #10 very shortly. Be sure to look for it as we explore the conclusion to this otherworldly and gripping comic run. Buy it. Character growth, mythos building, and a final page that will leave you climbing the walls for the next issue to find out how it’s all going to end. Talking Valiant Episode #35: Return of Negative Nancy!